China’s vast history, geography and culture cannot be contained in a few sentences, or even a few visits. But it can be seen with many flight options to China with United Airlines®. This massive country is packed with everything from ultra-modern skyscrapers to dramatic river gorges and its dense population supported by a culture that has survived for decades. The metropolis of Beijing rushes confidently into the future, built on its past glories and anchored by the magnificent Forbidden City. Meanwhile, in cosmopolitan Shanghai, high-rises rub elbows with art deco buildings from the 1920s and 1930s. Hong Kong’s vibrant energy is what attracts most visitors, but the island’s lush mountains and sprawling parks are not to be overlooked. Although lesser known today, the city of Xi’an has been welcoming travelers for centuries as the last stop on the Silk Road. 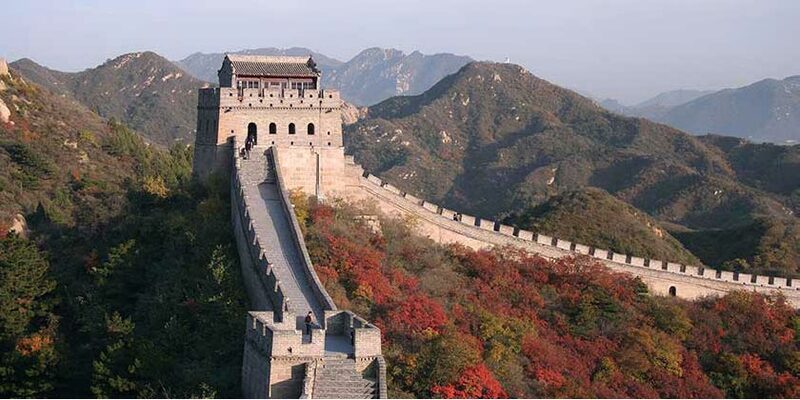 United Vacations can take you many exotic locations around the world so book your next trip to China with us today. Don't see the China destination you are looking for? View all our China destinations.